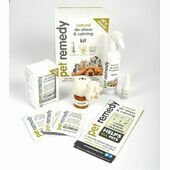 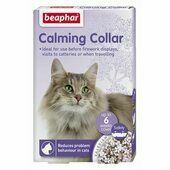 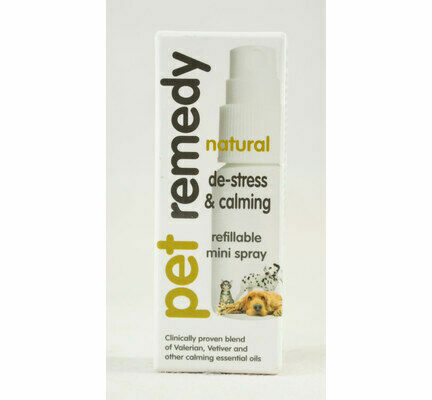 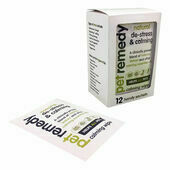  Designed to take effect on agitated pets within moments, this calming pocket-sized spray is made using a PH neutral formulation that is safe on your skin and your pet’s coat. 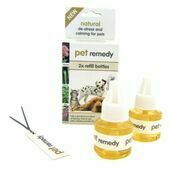 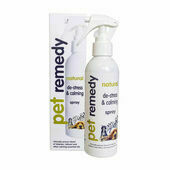 The spray itself is naturally calming and is therefore suitable for many different pets, including dogs, rabbits and even horses. 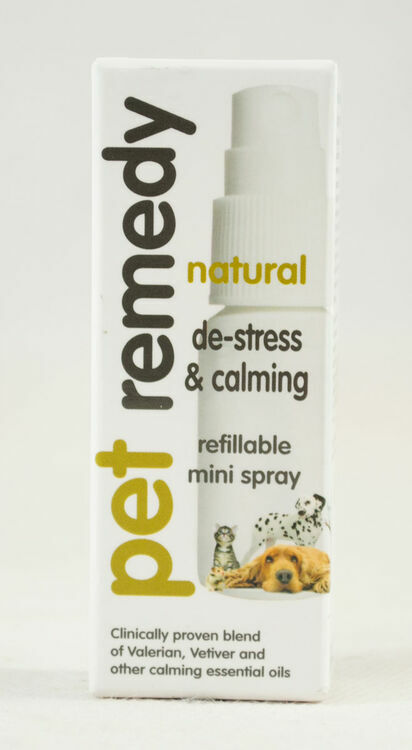 The natural water-based formula of the De-Stress & Calming Mini-Spray also means that it is safe for humans to use too and will not cause adverse effects or stain clothes. 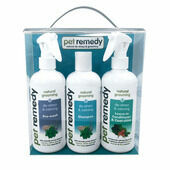 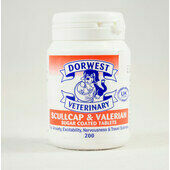 Best of all the spray's calming ingredients do not have a sedative effect. 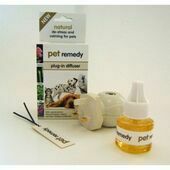 Top Tip: when walking an anxious, aggressive, or stressed dog, spray some on your leg and bring dog to heel so that it can take in the potent properties of this special valerian blend.